As a Customer:You can request a professional nurse to your home 24 Hours a day – 7 days a week just in a click (like Uber*). Anyone can become unwell following hospital treatment and/or after a minor or major injury. Visiting an A&E or a Walk-in-Centre means your time is lost. By using our platform it will be possible for you to request a Nurse 24 Hours a day – 7 days a week for your medical concerns at a time that suites you, we have nurses within close proximity to your home address. You can also request a nurse to your Hotel (if visiting) or Corporate office. You can request a professional nurse to your home 24 Hours a day – 7 days a week in a click, like Uber* ! ‘Map a Nurse‘ will come to your home to treat your medical concerns at your convenience and when you need them most. By combining live customer calls with our platform this allows efficient and effective engagement with a nurse to come to your home. ‘Our’ registered nurses are within a radius close to your home, office or hotel (if visiting). We support long term and short term care. Please fill the form to be the first to know when we will launch our service and receive your welcome offer**. This form was created inside of mapanurse. **The Welcome Offer is valid for those who sign-up until the 31st March 2019, this gives you the opportunity to receive 25% more nursing time on the first hour you book. This means that you pay for one hour however you will be given an extra free 15 minutes. Sign-up with us as a Registered Nurse! Self-employed, independent contractors. You are your own boss! Self –supervision, you work with patients/customers 1:1 determining how to best help each person. This increases job satisfaction, reduces stress and you can earn extra cash. Every day is different as each patient visit is different enabling you to use your years of knowledge and skills. 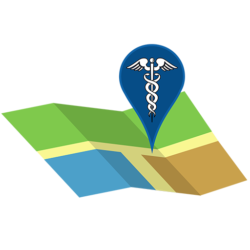 Your patient/customer type maybe within a radius of your stated address. Working at a time that suites you giving you more control of your working and social life. Selecting a time and job stated that suits you. ‘Map a Nurse‘ is an on line platform where you will be able to see the available jobs and locations. We are not an agency but an ‘introductory service’, we operate like a marketplace to allow you to obtain work at your convenience. We are not a nursing agency, we operate as an ‘introductory service’ with no ongoing role in the direction or control of the service that is provided to the individual. We work with nurses who have many years’ experience working within the health sector and the NHS trusts and who are able to respond warmly and positively to people of all ages who may be anxious, distressed or facing problems with their health and wellbeing. Registered Nurses have the concept of knowledge, practice and understanding for which they apply to current legislation to all service users. They are able to personalise care for each patients engagement. It is are aim to give the highest standard of care and the most up to date care management. In order to achieve this we collect and generate actionable efficient healthcare data. ‘Map a Nurse‘ will help customers and patients stay healthier at home, our service is designed to be cost and time efficient and engage with customers and patients in their homes allowing them to be functional and independent as possible. 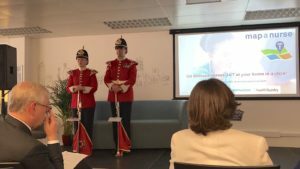 We are in the FastForward, the UK’s Pre-Accelerator Programme (FFWD for short) is an initiative backed by The Accelerator Network and Capital Enterprise. 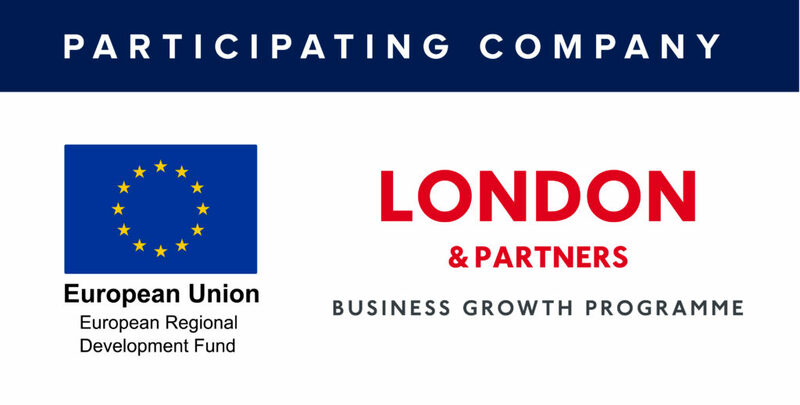 We are in the London & Partner Business Growth Programme. Work in progress, sorry for our appearance.